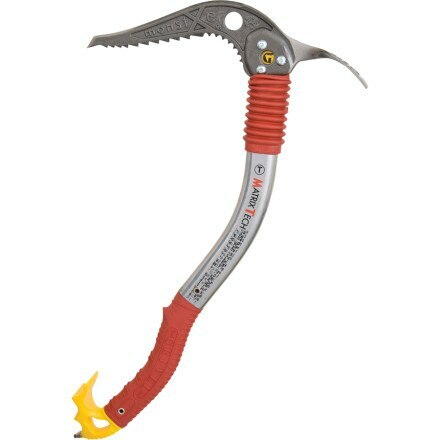 The Petzl Ergo is Petzl's answer to hard, steep mixed terrain. 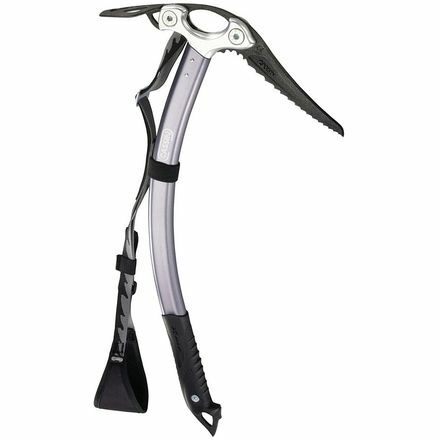 A huge clearance shaft allows for easy hooking on overhanging terrain and the shaft and handle build prevents the Petzl Ergo from skating off those tiny holds. 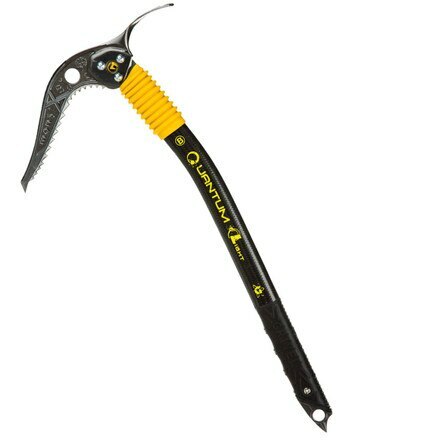 Comes equipped with a 4 mm thick DRY pick that can handle the abuse of torques and stein pulls. 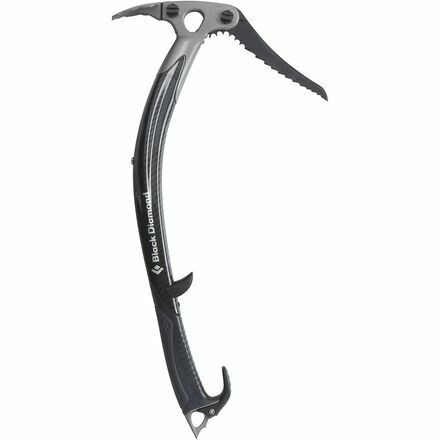 Grivel's Matrix Tech Ice Tool tackles steep, technical ice and mixed alpine climbs with a highly curved shaft and leashless design. 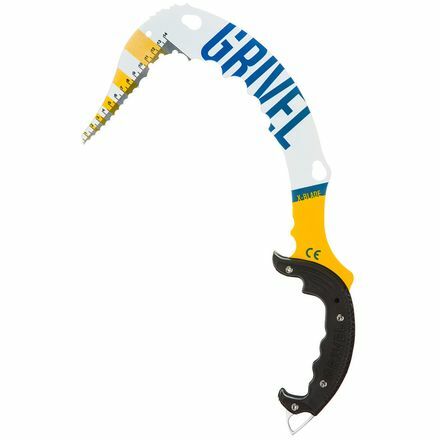 The Grivel created the Lil' Monster Ice Tool's shaft design to fit the highly specialized pursuits developing in the ever-changing sport of ice and mixed climbing. 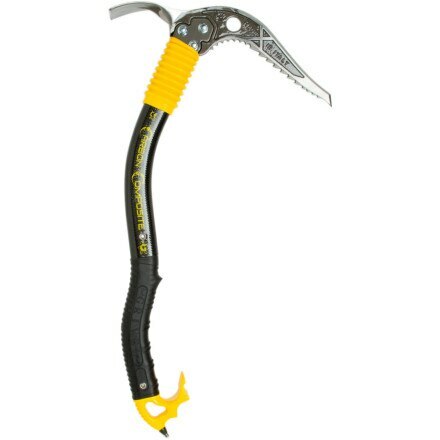 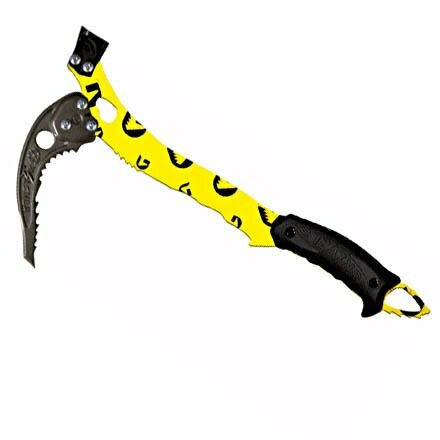 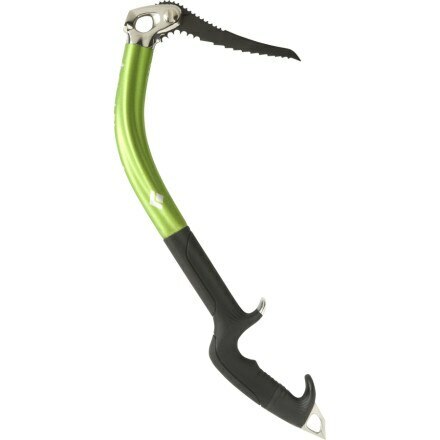 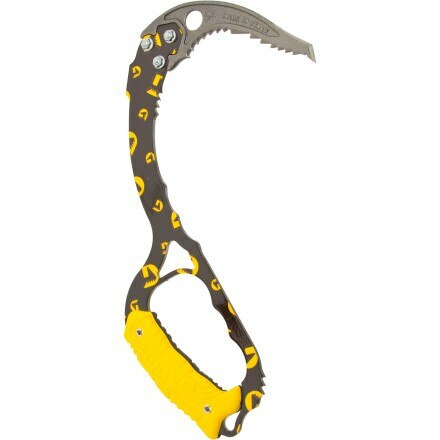 Get a handle on the Cassin X-Alp Ice Tool for long alpine outings where complex mixed terrain is all but guaranteed.